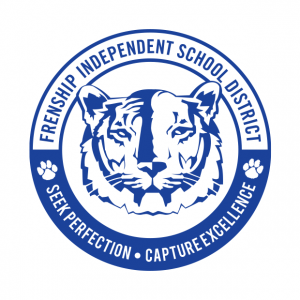 Congratulations goes out to Brandi Savage, assistant principal at Frenship Middle School, for her recent selection as the Region 17 Assistant Principal of the Year by the Texas Association of Secondary School Principals. 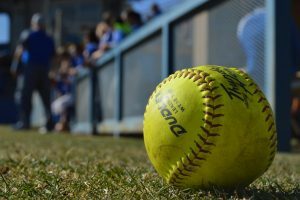 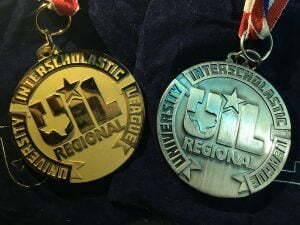 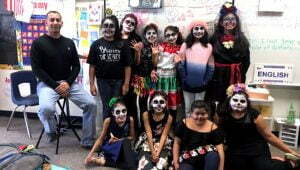 The announcement happened during the TASSP regional meeting on March 27. 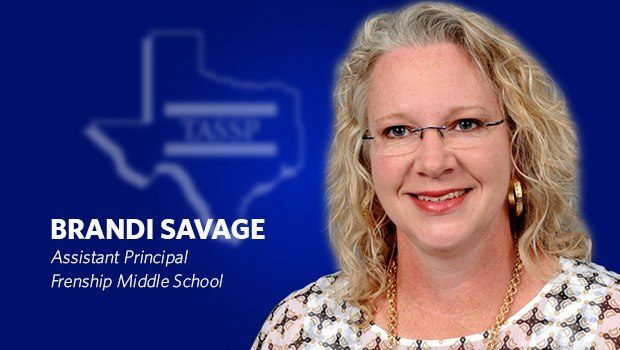 Savage, who has served on the FMS administrative staff since 2014, will be recognized at the TASSP Summer Conference in June 2020.